Knowing how to make a resume is essential if you'd like to build a solid career, but the process can seem quite complicated. There are so many rules, best-practices and tips you need to follow - and worst of all, everyone and their favorite blog offers different advice on how to make a resume that gets you hired. This is why we're here to help and guide you through the confusion. In this guide, we’re going to go through every single step of the process and show you real examples. If you don't have a resume to work with yet, have a look at these resume templates. There are two ways to use this guide. One is to build your resume section-by-section as you go through the guide. If you already have a resume, you can use this guide as a reference to improve the sections that need work. Before we get to the resume content, we’ll need to go through the basics. While the content is important, the technical stuff is what gets your foot in the door. If your resume is not the right format, for example, it might be sent straight to the shredder. Today, there are many different ways to build a resume. Traditionally, a resume used to be a piece of paper containing you work experience and written in a very basic manner. Let's have a look at the pros and cons of each. Microsoft Word is one of the most popular resume builders to-date. Let's tak a look at its pros and cons. It's time-consuming. Creating a resume from scratch using Word might take a while, especially if you’re handling the formatting. While Word is known for being hard to deal with, the right template can make your job a lot easier. Some templates are free, while others cost up to $100. There’s a wide variety in terms of templates, and there are a lot of different designs and formats you could opt for. Easy to use. As opposed to building a resume completely from scratch, a template allows you to just fill in the blanks. Wide variety of options. There are many templates to choose from. Formatting Issues. If your experience section is longer than what the template allows, for example, it will mess up the formatting completely. Possibly Expensive. While a lot of templates are free, the good ones can cost quite a lot. While Word is the most popularway of creating a resume, it wasn't created with that goal in mind. In fact, the most efficient way to create a resume is by using a builder. Resume builders are created specifically with the purpose if creating a pristine document that gets you hired. They tend to make formatting much easier, as all you have to do is fill in existing forms with your information. Make the process easier. 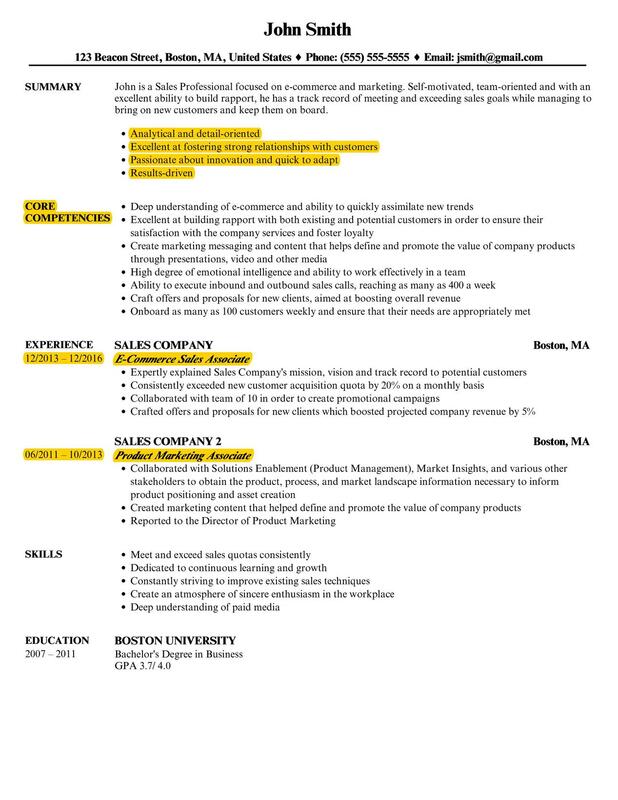 Give our resume builder a try! Lately, however, “designer resumes” have gotten quite popular. Those are either custom-made with Illustrator (or any other relevant tool), or with a resume builder. Small-to-medium sized company or a startup. Bigger companies and corporations tend to use an ATS system (more on that later), which scans the resume for certain keywords. If the resume is not formatted traditionally, the system simply discards it. A “trendy” company. Traditional industries have their standards they tend to uphold. That means that if you’re applying to a bank, you should show discretion and professionalism, and stand out with your skills and experience as opposed to how good-looking your resume is. One of the most-debated topics in terms of resumes is how long it should be. While there’s no strict guideline, the rule of thumb is that your resume should be just as long as the recruiter's attention span. If you can keep their attention for 5 hours, go for it, write a novel! Student - 2 years of experience. 1 page maximum. 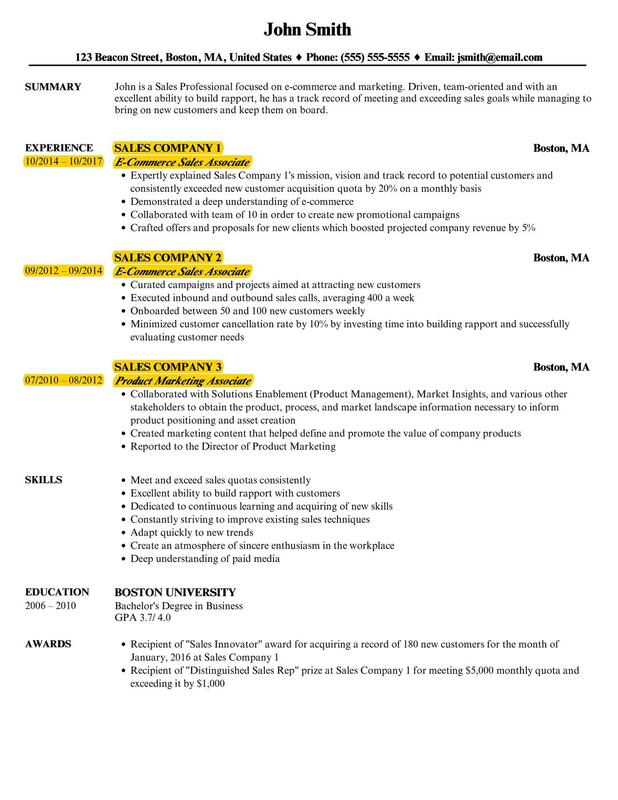 2-5 years of experience -1 - 2 pages, depending on how much experience you have. 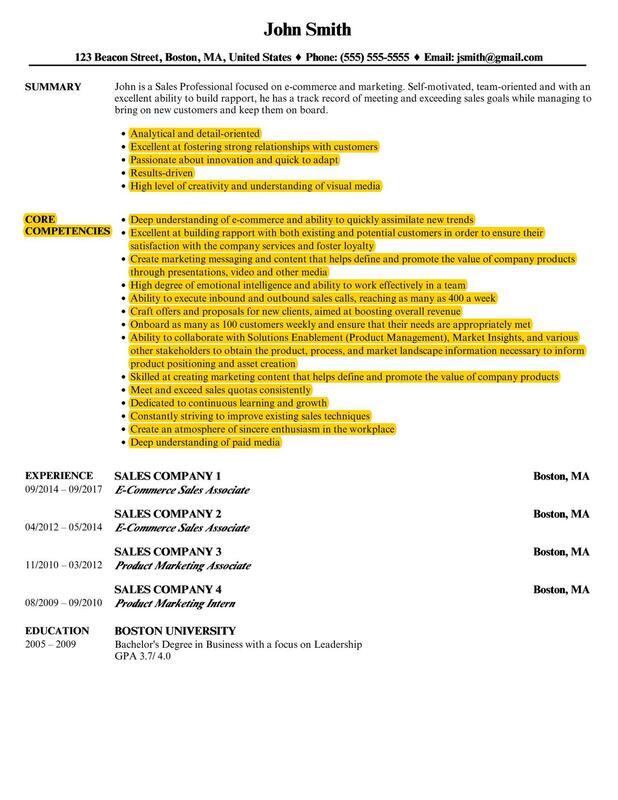 5+ years of experience - Maximum of 2 pages. This one’s pretty straightforward - the font should ensure that the resume is clear, putting emphasis on the content, and doesn't distract. You should never use a font that attracts any attention. Think, anything unusual: Comic Sans, anything that makes your resume look like a medieval scripture, Comic Sans, did we already mention Comic Sans? Real-life depiction of our HR, reading a resume written in Comic Sans.. There are 3 typical types of resume formats. Reverse-chronological is the most common resume format, and it’s also what you’re probably most used to. It details your work experience in a, well, reverse-chronological order, starting from the latest to the oldest. When to Use It: At Velvetjobs, we tend to recommend the reverse-chronological format, as it’s the most common one. The recruiters know it, you know, and it’s a lot easier to bring to perfection. Functional, on the other hand, is centered around your skills. Instead of listing out your work history, you write down different “themes.” i.e, you write down “sale,” and under it, mention the type of skills you have with it. When to Use It: Functional resumes aren’t all that common, so just by using it, you might be taking a risk - it’s possible that the recruiter has never seen this type. You can, however, use a functional resume if you don’t have a lot of experience or if you have a gap in your career that you don’t want to show. Combination is the mix of the two formats, including your experience, as well as the skills. It takes the best out of the other two, allowing you to showcase more than your average candidate. When to Use It: As with the Functional resume, the format isn’t too common. It can be useful, however, if you’re changing industries. It shows that you have a lot of experience in some field, as well as the type of skills you can take with you to your new job. If you want to save time and find out how to write a good resume for a specific profession, take a look at our guides and examples of resumes here. Some companies tend to receive hundreds of applications per open position. Obviously, they don’t have an army of HR professionals to go through a giant stack of resumes. Instead, bigger companies tend to use an Applicant Tracking System to filter through them. In a nutshell, what ATS does is scan through the resume to detect if you have the right keywords for the job mentioned. Use the company’s preferred resume format. If the company asks for one specific resume format (PDF, .doc, etc. ), it might mean that that’s the only one their ATS reads. 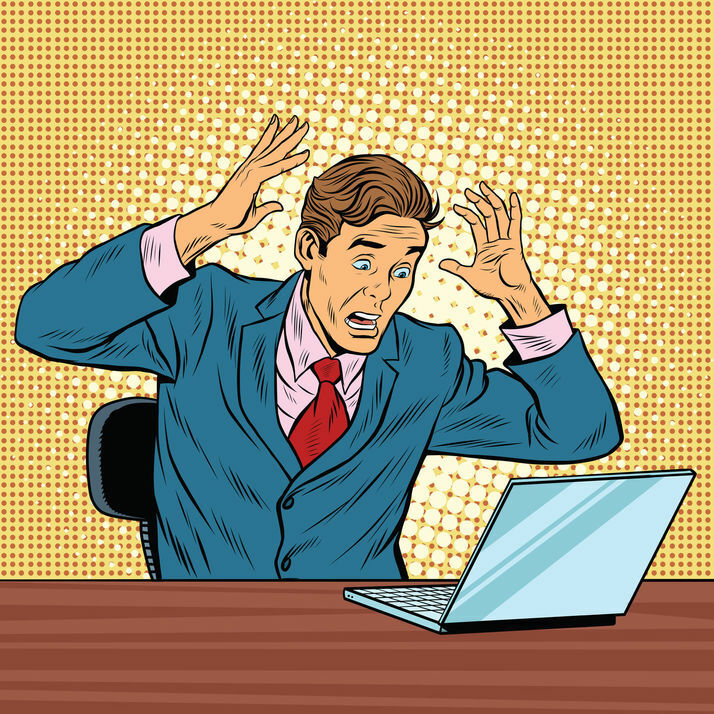 ATS can be pretty sensitive - even the format you save you resume can be important. Learn more about PDF Resume Format vs Word Resume [Which One Wins?]. Now that we've got all the basics covered, let's go in depth to see how each section should look. The contact information is one of the simplest sections on your resume - but it’s also one of the most crucial ones. If you mess something up, the recruiter can end up calling someone else’s number, instantly losing you the job. Linkedin - think of LinkedIn as your online resume. Polish it by adding thorough information and a professional photo. Behance - If you’re a designer, this is the best place to showcase your portfolio. Github - If you’re a programmer and have contributions to Github, you might want to mention that. Recruiters tend to love candidates who code for fun in their own free time. It's essential to get your contact information right. Learn more with our How to Include Contact Information on Your Resume guide. First impressions matter. Give the recruiter a good idea of who you are, where you’re coming from, and why they should be impressed by you by creating a killer resume summary and objective. Think of the summary as your elevator pitch. It acts as an introduction to the rest of the resume, letting the recruiter know whether you’re relevant for the job or not. It has to be short, clear and tailored to the job. Otherwise, your resume will end up in the trash. Operations management consultant with over 5 years of experience. Looking to leverage years of consulting excellence as a full-time Chief Operations Office. MBA with honors from Wharton. Recent Business Administration graduate from Boston University. Having managed 10+ people as VP marketing of the Business Club, looking to gain some practical experience in the field of marketing, growing both as a professional and as an individual. If you don’t have any work experience, skip to how to create a student resume. Show progression. What differentiates a high-achiever from your average Joe is their career progression pace. Show how you've developed over the years, and how you managed to get more responsibilities within the company. Keep your experience section to the most recent 3 or 4 jobs. Rememeber that your resume is not a biography. Under the company name (if not well-known), include a short description. The recruiter would want to know what the company is all about. Show your role in the company by discussing your responsibilities and accomplishments. Accomplishments: “Rated 4.5/5 in customer feedback 2 years in a row. Your work experience is the bulk of your resume. Check out our Step-By-Step Guide to Listing Your Resume Work Experience Section. Here, the candidate's position is that of a customer support manager. If he or she mentions it again in the responsibilities section, it becomes redundant - we already knew he was a manager. Saying that they increased the customer support satisfaction index, however, shows how they excel at their job. If you’re not sure about what your accomplishments are, you can always drop a line to your previous supervisor or manager. The best way to show your accomplishments is through numbers. If you say that you “did a great job,” that doesn’t really mean anything. The recruiter doesn’t really care whether you worked at the company - they care about how you excelled. The first shows the exact numbers, which prove how good you are. The second, on the other hand, is vague and says pretty much nothing. If you're currently working, make sure to write down your achievement numbers. If not, you might have to get back to your former boss about that - it's going to be worth the effort. Not sure what your accomplishments are, or why you're supposed to mention them? Learn about How to Mention Accomplishments on Your Resume (10+ Examples). The secret to cracking the recruiter code tends to lie in the job description - all you have to do is learn how to read between the lines. MadeUpCompanyInc, your one-stop-shop for everything tech, is looking for its new rockstar sales rep. The successful candidate will be charged with dealing with both new and old clients, ensuring their complete satisfaction. Listening skills - the best salesman listens, then talks. Willing to walk the extra mile. Sales is hard - objections should motivate you, not discourage you. The right answer is obviously the second. By tailoring your resume to the job description, you’re practically doubling the chances of getting the job. To make this easier, we’ve highlighted all the parts you should pay attention to. 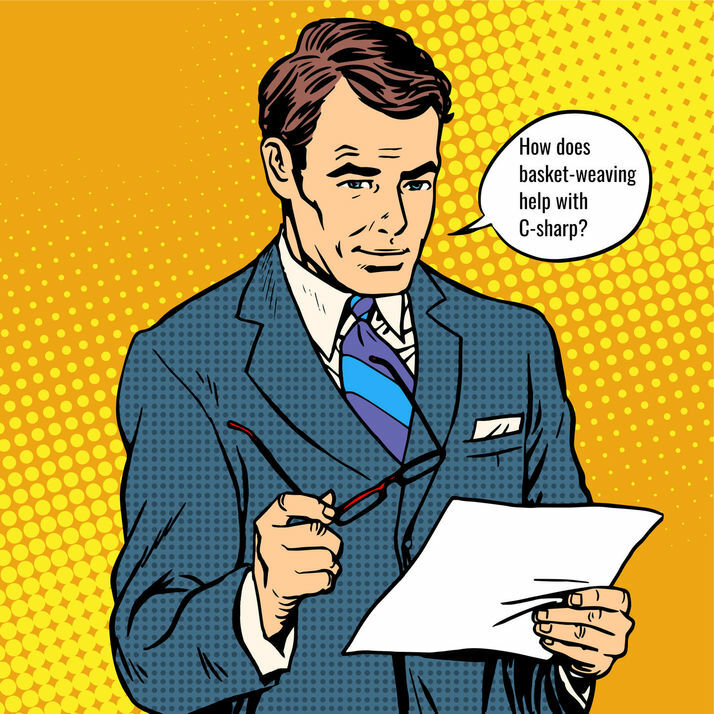 Charged with identifying & qualifying leads, calling prospective clients and gauging their interest. Became every client’s best friend - identifying, understanding & catering to their needs, thus establishing long, mutually-beneficial relationships. While tailoring your resume takes to a job description takes you a long way, there's yet another part of the equation you have to consider. Even if your resume is the most impressive piece of paper the recruiter has ever seen, you still don't have a shot at the job if you don’t fit into the company culture. About 89% of hiring failures happen because of a bad culture fit. If you don’t understand or appreciate the values of the company you’re applying to, you’re not getting the job. This is why it's essential that you show in your resume how you will fit in. 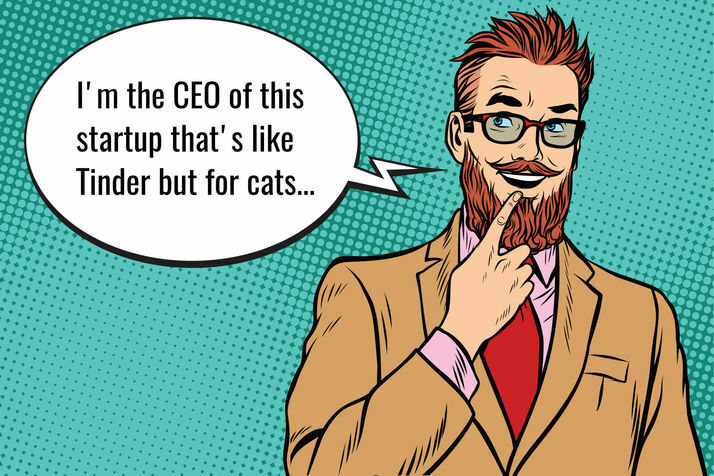 Let’s say, for example, you’re trying to get a job in a trendy startup. We’re All Friends Here - MadeUpStartup was founded in the garage of two best friends and went a long way from there. We appreciate and value each employee as a member of our family! Innovation - Out with the old, in with the new. We always look for innovative solutions to old problems. Be Positive - We try to avoid criticism, complaining and pessimism in every way possible. Feedback is the new criticism! Your old-fashioned, 100% work experience banking resume simply won't cut it here. Instead, you’d want to have a section or two specifically tailored to show how you’d fit into the company. Finance Manager with 10+ years of experience in the banking industry turning a new leaf, finally leaving the corporate life behind for something much warmer and friendlier. Looking to leverage years of excellence in managing company financials to take MadeUpStartup to the new level and beyond. The second, on the other hand, is your average, conservative professional who's not very likely to be willing to adapt to a new environment. Mastering resume tailoring is what takes your resume from good to amazing. Learn How and Why To Tailor Your Resume to the Job (10+ Examples) with our complete guide! Work experience can be tricky if you’re a student, since there’s a good chance that you don’t have any professional experience yet. Even if you do have some experience, seeing how it would fit with the job is not always obvious. 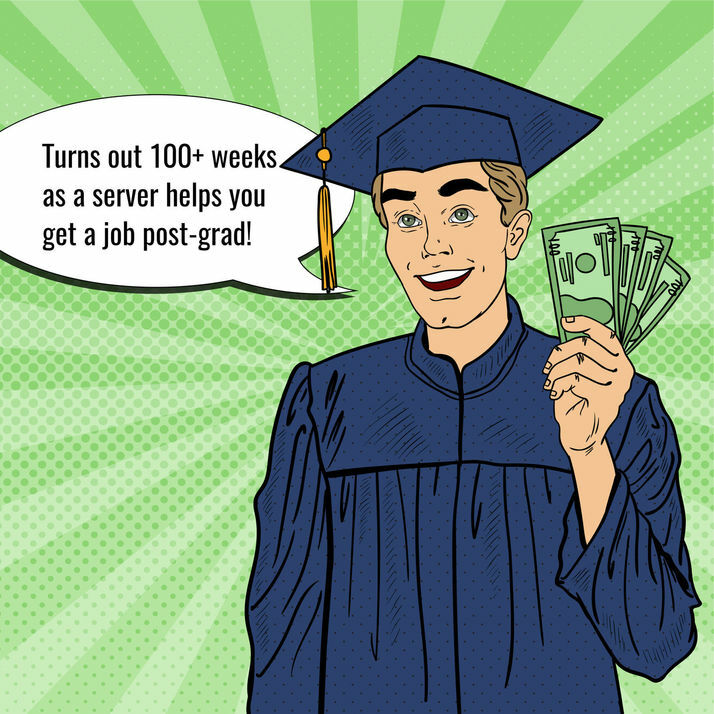 How can a part-time job as a server help your career in sales, for example? Is that even something you mention in a resume? When assessing a university student or graduate, the first thing a recruiter looks for is transferable skills. You actually don’t need ANY work experience to get an entry-level job. You might even beat someone who has some if you show your skills and experiences well enough. When it comes to creating a student resume, you want to nail 2 sections: Work Experience and Extracurricular Activities. As a student, there’s a good chance you have some work experience. A summer job as a server, or a part-time clerk gig during university time still counts. While that might seem very irrelevant to your career, it doesn't have to be. Employers tend to prefer candidates with at least some work experience, rather than none. Plus, these jobs have most likely given you some transferable skills. If you’ve worked at a restaurant, for example, you know how to handle a high-pressure environment. If you’re applying for a job in logistics, that skill is very relevant. Working in sales requires people skills, something you get from working in customer support. If you deal with hundreds of people on a daily basis, you probably can handle yourself with words. But again, the key here is relevancy. If you’re working as a financial analyst, you need math skills, critical thinking skills, etc. If you've worked as a cashier, for example, you don't mention that, as the job doesn't involve any relevant skills. Still in school & looking for your very first internship? We've got you covered - here's how to write an Internship Resume - Land the Job in 5 Steps. If college were a real-life simulation, extracurricular activities would be your simulated career. Taking part in clubs, for example, shows that you’re proactive. A higher-up position in a club, on the other hand, can mean that you’re very achievement-oriented. I’ve heard that extracurricular activities are good for the soul. I was part of the business club, the musical, acting club, and 20 other clubs. Can I get my straight-out-of-college managerial position yet? In many cases, having the right education is the baseline requirement for the job. That's why it’s important to get this right. Begin by writing down your education history in a reverse-chronological order. You don't have to mention every single one of your degrees, just the most recent or relevant ones. If you have an MBA, no one cares about your high school diploma, for example. A golden rule here is to mention the past 2 degrees. Think, Ph.D., MA. Or, Ms, BA. Have some questions about listing your education? Maybe you didn't graduate from school, and are wondering whether or not you should mention it in your resume?Find out How to List Education on a Resume (10+ Examples and Tips). One of the most commonly misused resume sections is "skills." Positioning yourself the right way through skills shows the employer that you’re qualified for the job. Doing it the wrong way, however, makes you seem incompetent. Skills: Business Administration. Leadership. Critical Thinking. “So, what’s wrong with all that,” you might think. 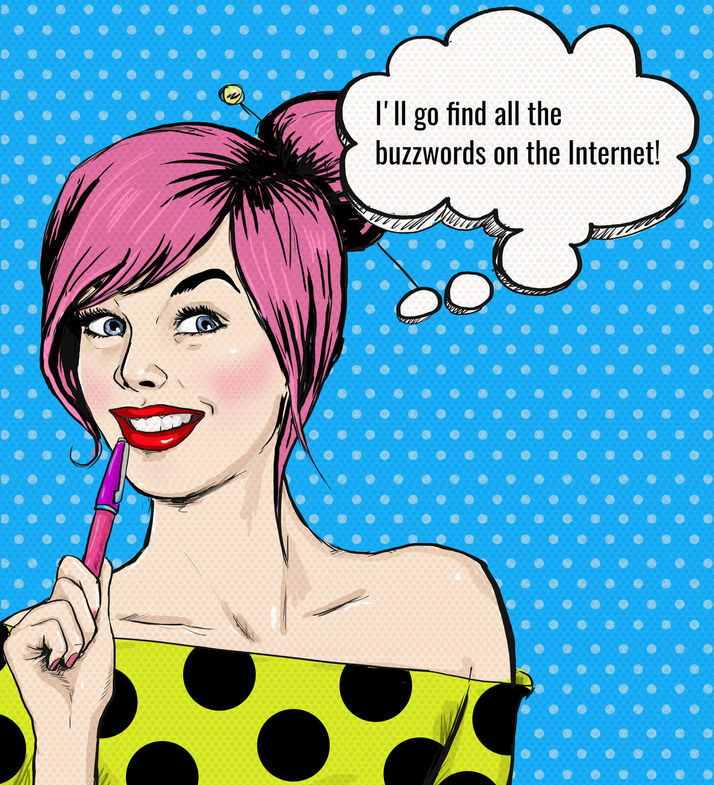 Imagine you saw the keywords we mentioned before on a resume. What exactly did you understand about the writer’s skills? Nothing. There are 2 types of skills you’ll mention in your resume: technical and soft. Tech skills tend to be very important. If the employer is looking for a designer skilled in Photoshop, and you don’t have it mentioned in your resume, you’re going to get skipped. Even worse, if they’re using an ATS system, then your resume just gets deleted if it doesn’t mention the right words. Intermediate - 1 - 3 years of experience. Back it up with experience (if you can) - In the same Photoshop example - if you can direct them to the images you’ve worked on, this will give the recruiter a real idea of your expertise. Soft skills are a bit tricky While technical skills are easy to measure, that's not the case with soft skills. Take “leadership” or “critical Thinking” for example. They are both very abstract concepts. Soft skills are usually used by recent graduates when they don’t have a lot to mention in their resume, hoping to fill it up. Managed 3 successful software projects teams during my time in university. 2 out of the 3 were completed ahead of schedule. Not sure what skills you want to mention on your resume? Check out 50+ Skills to Put on a Resume [Key to Get a Job]. If you’re applying to any high-demand company, chances are, you’re one out of a thousand applying for the same position. As we’ve mentioned before, those companies tend to use Applicant Tracking Software. Unless your resume matches the job description, it won’t even get a glance from the recruiter. Instead, the system checks if your resume mentions the skills that the company is looking for. If it does, it greenlights the resume. You’ll have to mention the exact keywords that you see in the job description. Even if your keywords are slightly different than what the job description mentions(MS Word vs Word), the ATS might not catch that. In both cases, the applicant has the same skillset. The first, however, is more likely to be "liked" by the applicant tracking system because it mentions the skills exactly as stated in the description. See how well your resume matches the job description using Jobscan.co. While the reasons might seem accurate, at the end of the day, it’s all situational. While you might be able to bond with the recruiter over a mutual love of underwater basket-weaving, it sure won’t get you hired. The hobbies section can still be useful in some cases. If the job is low-skill, a hobbies section will make you stand out. If the recruiter has 5 equally qualified candidates, they’re going to pick the one they relate to on a spiritual level (over the mutual love for underwater basket-weaving). 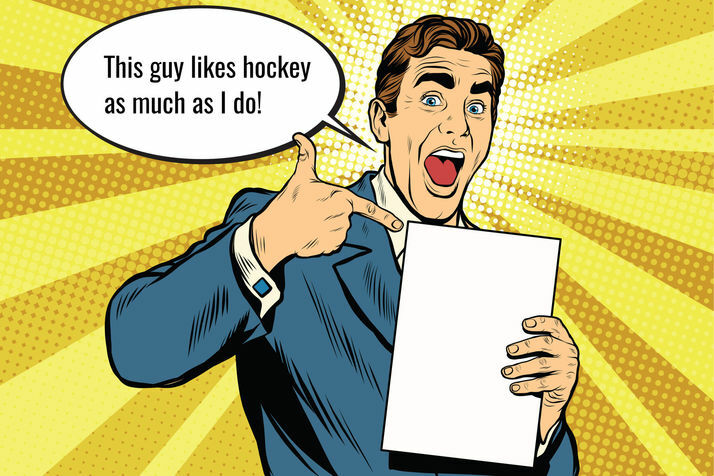 In some cases, your hobbies and aspirations might be what puts you ahead of the competition. Learn How and Why Put Hobbies on a Resume (20+ Real Examples). Once you're done with all the resume contents, there are couple of things you might want to take care of before sending in your resume. You want the recruiter to know that you REALLY care about their job and your career. The best way to forever destroy your chances of getting hired is to send a page riddled with spelling and grammar mistakes. Before sending your resume in, check it with Grammarly. If you can get a second pair of eyes, then that’s even better - you might be a minor edit away from your dream job. Before you earn the rite of passage for your resume, you’ll have to impress the recruiter with a cover letter. Think of a cover letter as a resume of your resume - a short document highlighting the resumes best qualities so that it’s invited for a review. One way to do that is by creating having it summarize the best points of your resume. 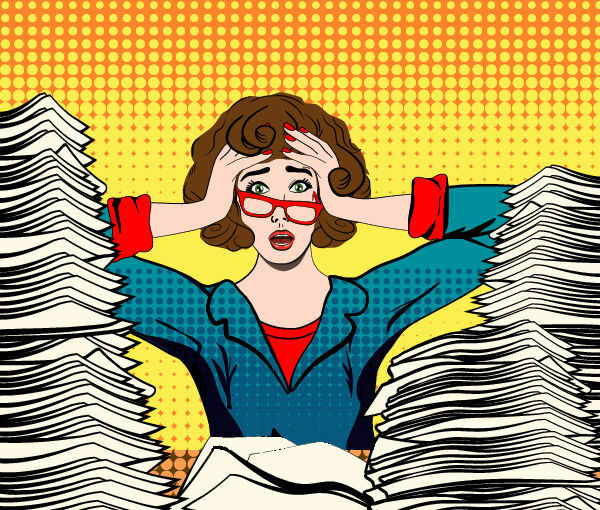 Looking for a job is a stressful process. You pour your soul into your resume and send out hundreds of emails and applications, but that's just about everything you've got in your power. While some recruiters are nice enough to let you know that you’re being rejected, most don't have the time. You can’t even know if they received your email - let alone opened the resume. Here’s some good news: this used to be a big deal years ago. Today, you can track every single step of your job search. Download Bananatag. The tool sends you an email whenever someone opens your emails. So, if the recruiter doesn’t even take a look at the resume, you’ll know when to send a follow-up. 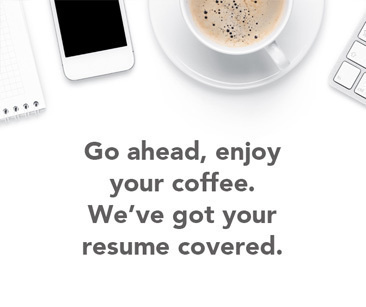 Or, if the resume is what you’re worried about, give DocSend a try. You get a personalized link for your resume and get data whenever someone opens that link. You’ll know how long the recruiter looked at the resume, and gauge whether they’re interested or not based on that. Keep in mind that these tools work specifically if you’re reaching out to small and medium businesses, as corporations tend to have their own application forms. You’re halfway there to landing your new favorite job, and you didn’t even need to sell your house for it! Why halfway? Well, you still need to learn how to ace your upcoming interview, of course! Stay tuned for our all-in-one guide on the interview process and have a look at these resume templates for some extra inspiration. Now that you know how to make a resume, it's time to get started! Head over to our resume builder & apply everything you just learned.